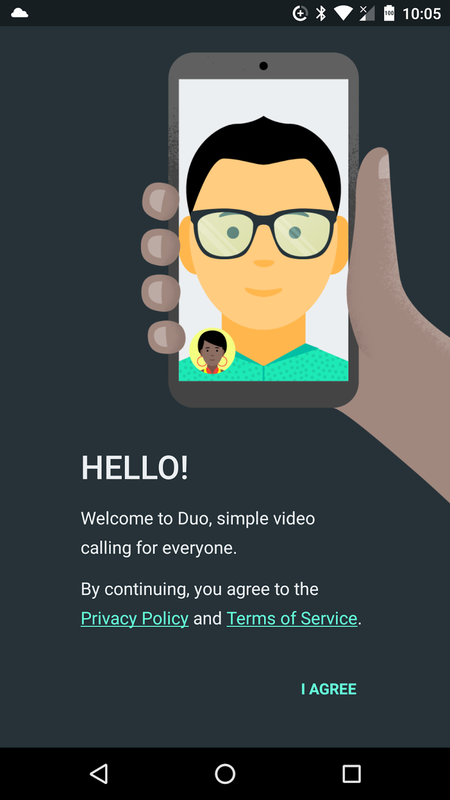 As of today, Google Duo is out and available for everyone. 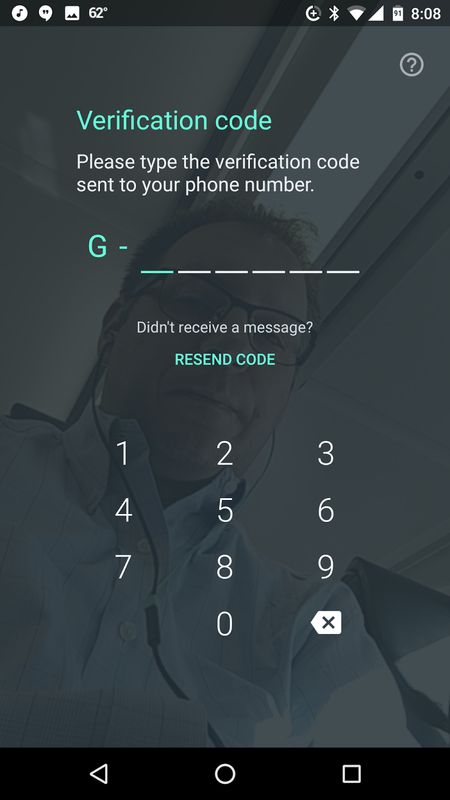 Setting up Duo could not be easier. 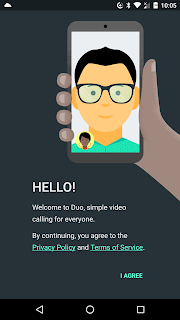 First step is to download and install Duo from the Play Store (or iTunes Store if that is your thing). 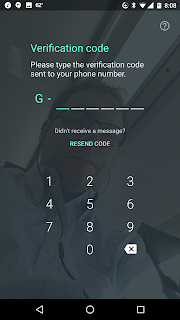 Once installed, tap on the Duo icon to open and the setup process begins. 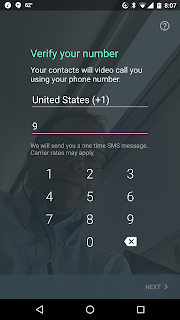 Just received and installed on 2 phones - totally simple - really don't even need the instructions above. Thanks Scott ! 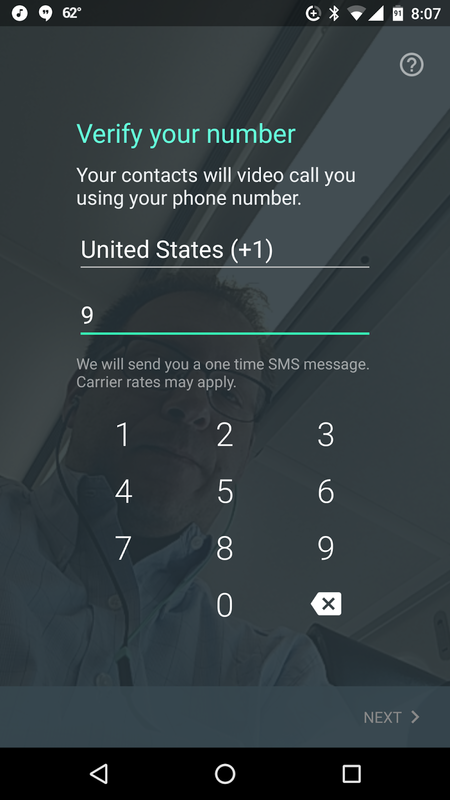 Since joining Project Fi in January your helpful hints/tricks/instruction/opinions have helped me tremendously and I really appreciate it. The Duo download/setup was just plain easy and I love using it !